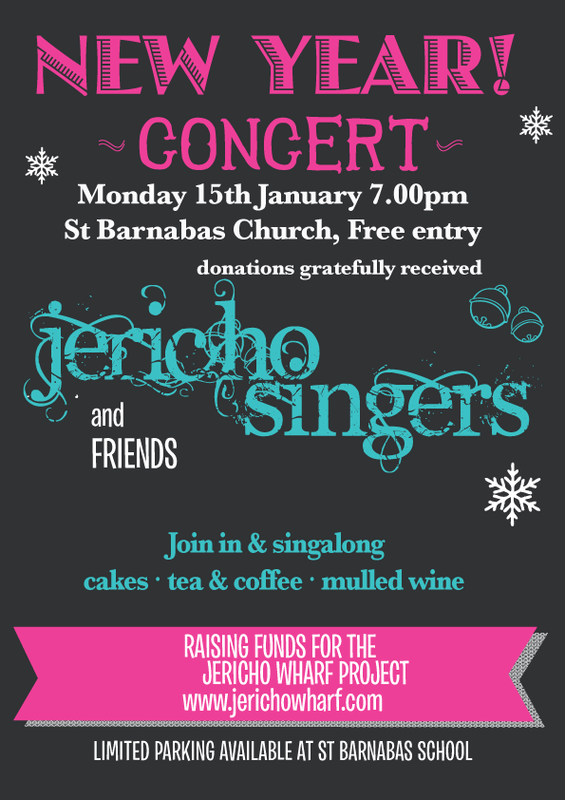 Don't miss our Annual celebration of singing in St Barnabas Church on Monday 15th January. This concert replaces the Christmas concert and will be just as much fun. See you there!